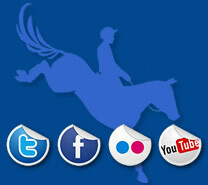 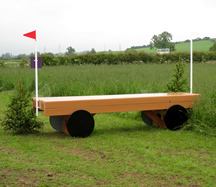 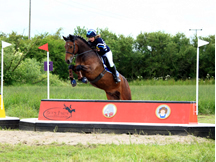 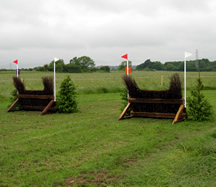 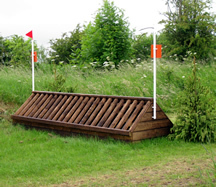 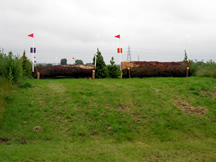 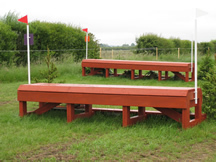 The Cross Country course is available for hire by individuals or groups at a price of £25 per horse/pony. 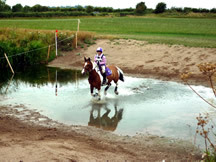 This includes hire of the whole course which features the WATER SPLASH and THE DITCH. 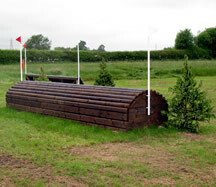 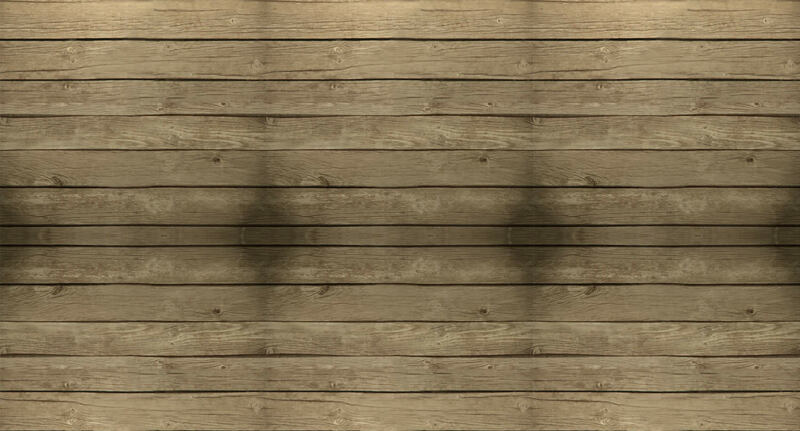 Perfect for practice of schooling horses the course is available to hire most days of the week. 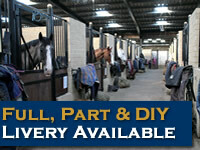 At Bury Farm EC we have a park & ride service! 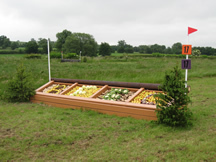 With easy parking for horsebox or trailers, why not load up & take advantage of our 290 acres of fields, stretching over 8.8 miles of grass tracks. 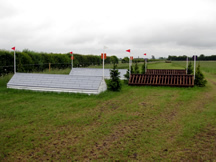 No gates to open or close and no traffic to contend with.  Feel safe and enjoy a hassle free environment to ride in.